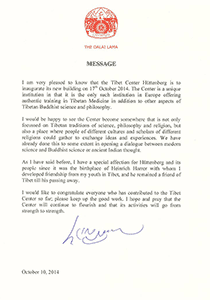 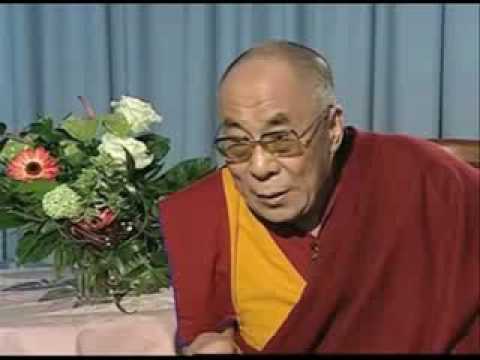 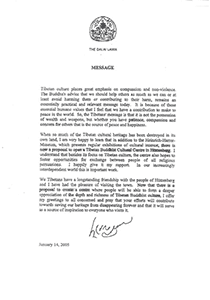 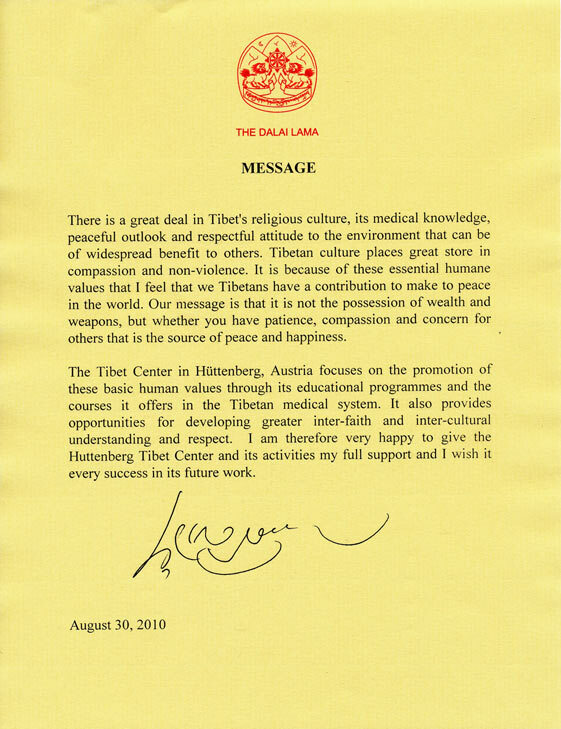 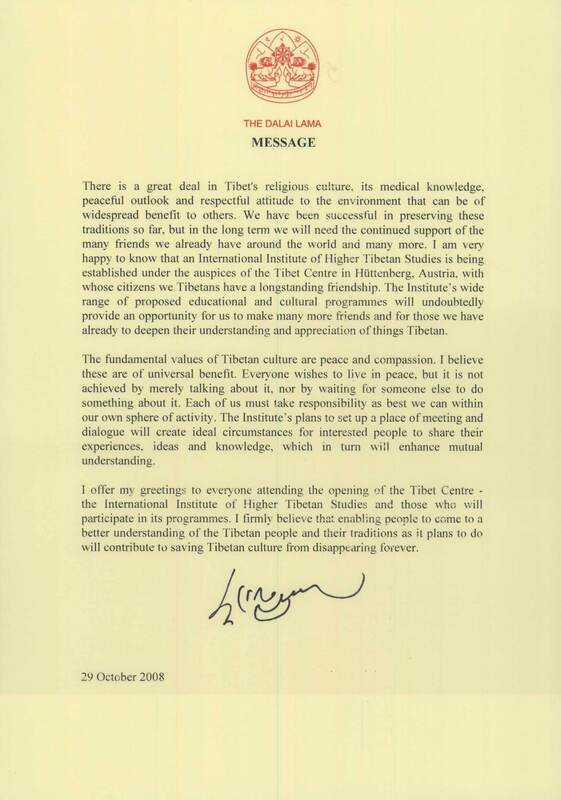 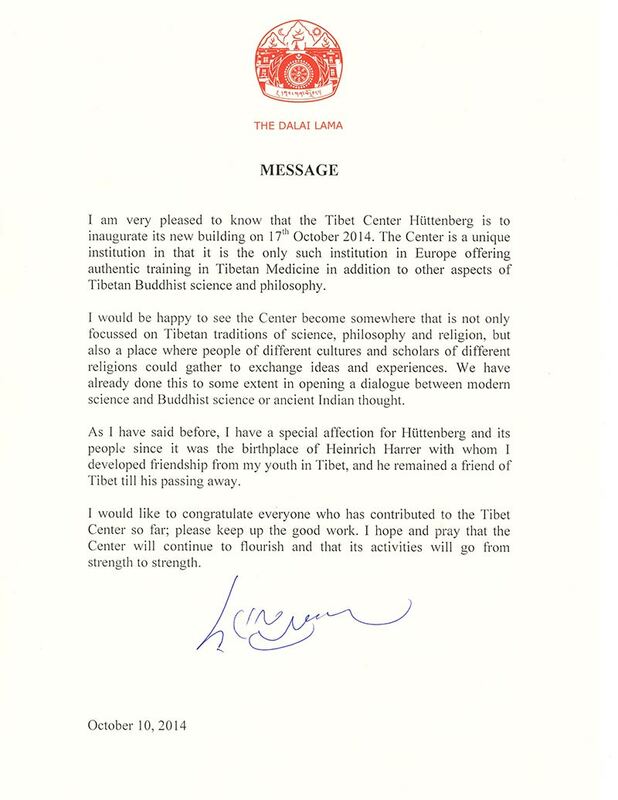 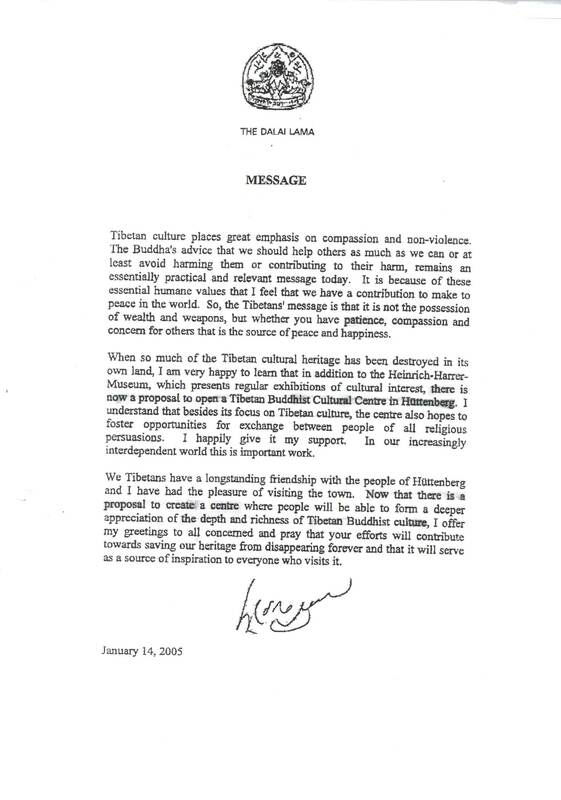 Established in 2008 by His Holiness the Dalai Lama, Ven. 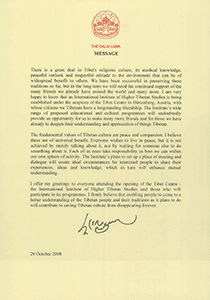 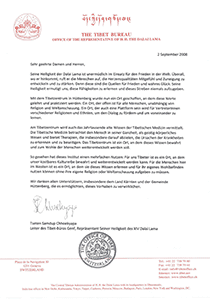 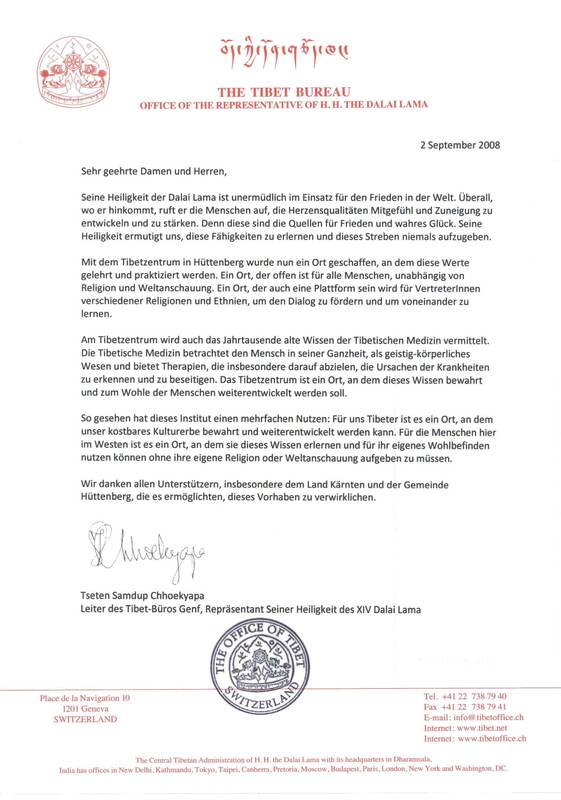 Geshe Tenzin Dhargye and the Tibet Bureau Geneva, in cooperation with the Carinthian State Government of Austria, and in reverence for Prof. Heinrich Harrer’s genuine friendship, Tibet Center Austria is a one-of-a-kind learning center specializing in traditional Tibetan fields of study (Rigne), including philosophy, traditional medicine, and contemplative Buddhist practice. 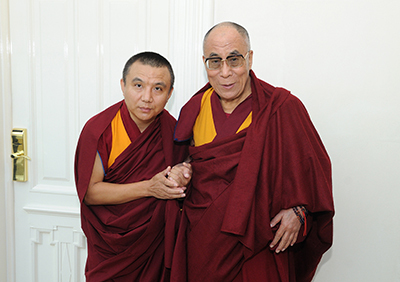 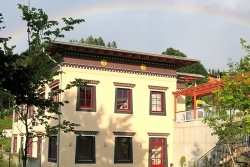 TCA provides a range of diploma courses, professional training, seminars, and lectures with the goal of preserving Tibetan culture, while cultivating wisdom, compassion, and joy for both our participants, and the world at large. 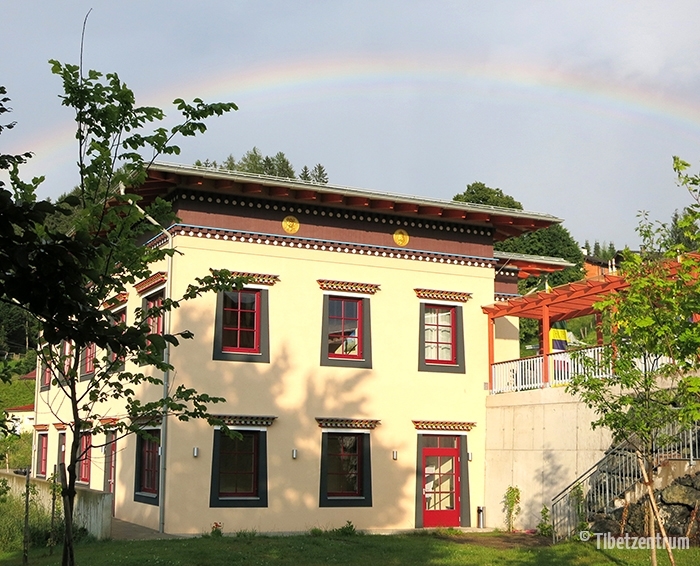 These courses are based at our center in the scenic mountain village of Knappenberg, Austria; many are also offered online as distance-learning programs. 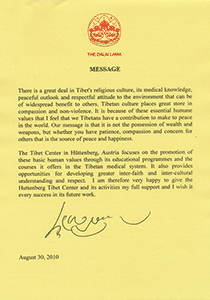 Mission Statement: Providing education opportunities based on authentic Tibetan Buddhist traditions in order to build a healthier global community by strengthening individual well-being and promoting our shared, human values.